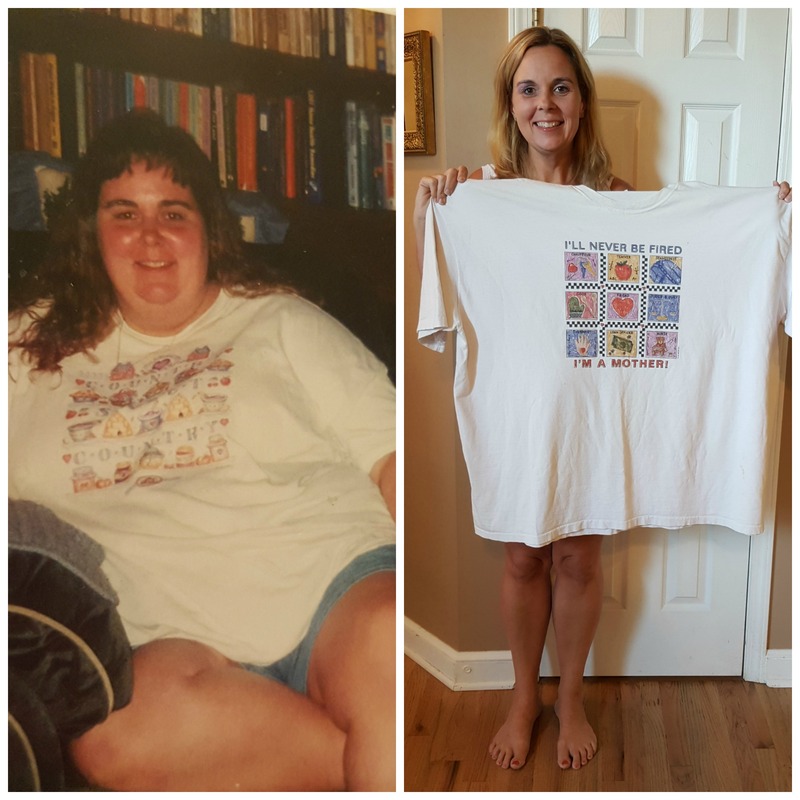 This post brought to you by Snack Pack. 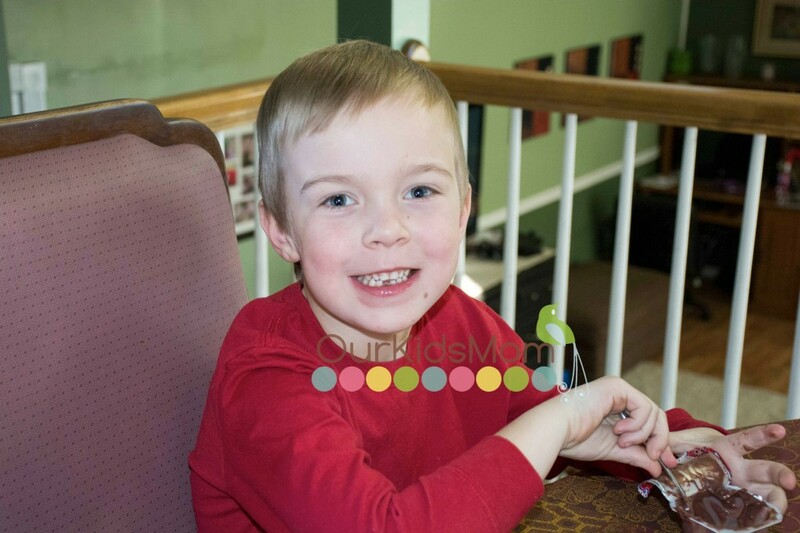 The content and opinions expressed below are that of http://www.ourkidsmom.com/. With the holidays over and February just around the bend, we are finally back into the swing of school again. Because my kids tend to be picky eaters, we often will send lunches with them. 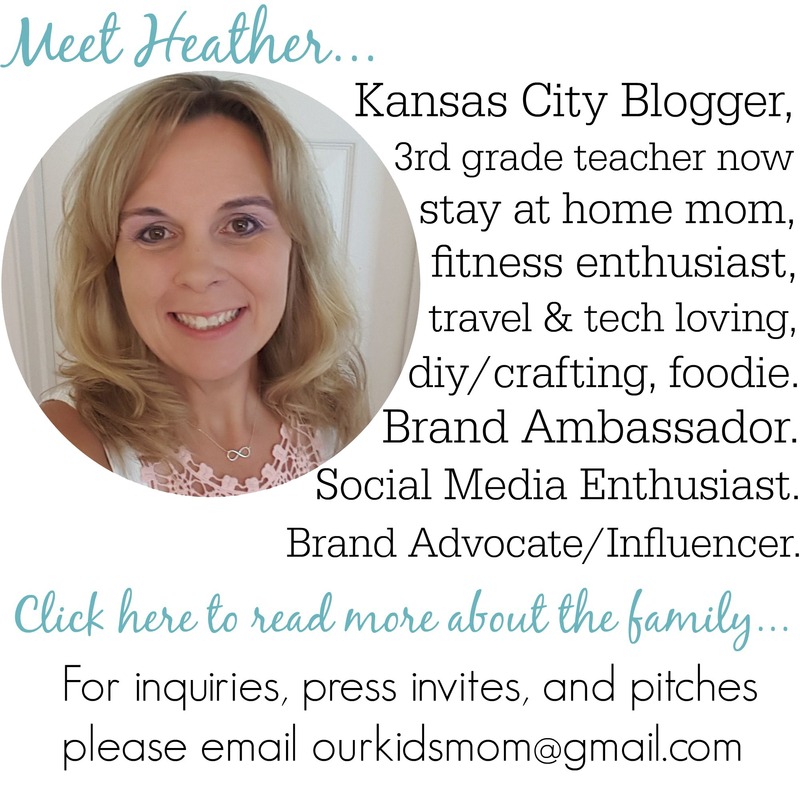 Unfortunately, I am not a super creative person… so we often encounter the lunchbox doldrums. To be honest, it’s not even February and we are there already. To break the doldrums, I like to surprise the kids with a fun snack that makes them smile. 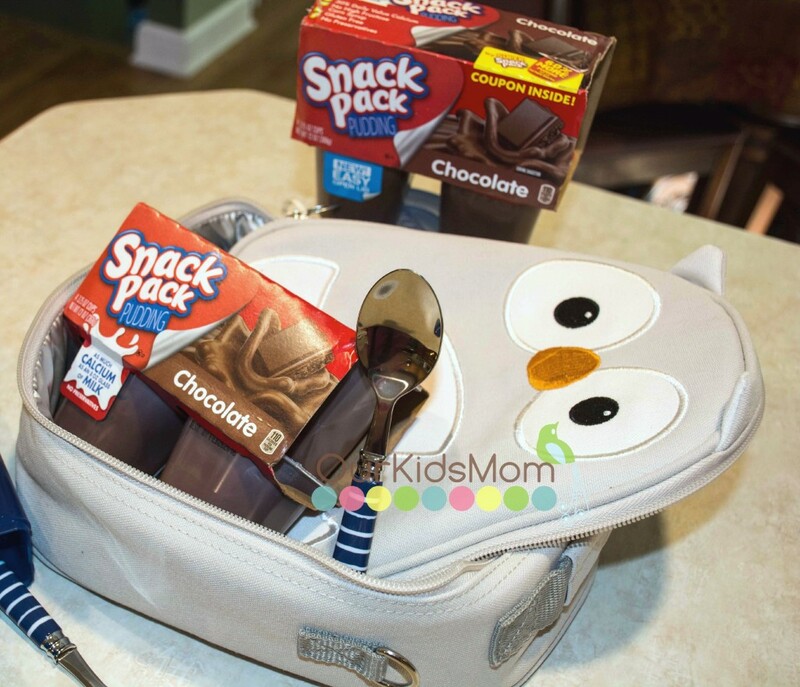 Snack Pack® pudding is a simple, fun snack that puts the fun back their lunchbox. With flavors like chocolate, vanilla, chocolate fudge, chocolate caramel, and ice cream sandwich (just to name a few)… it’s easy to surprise them and change things up a bit. 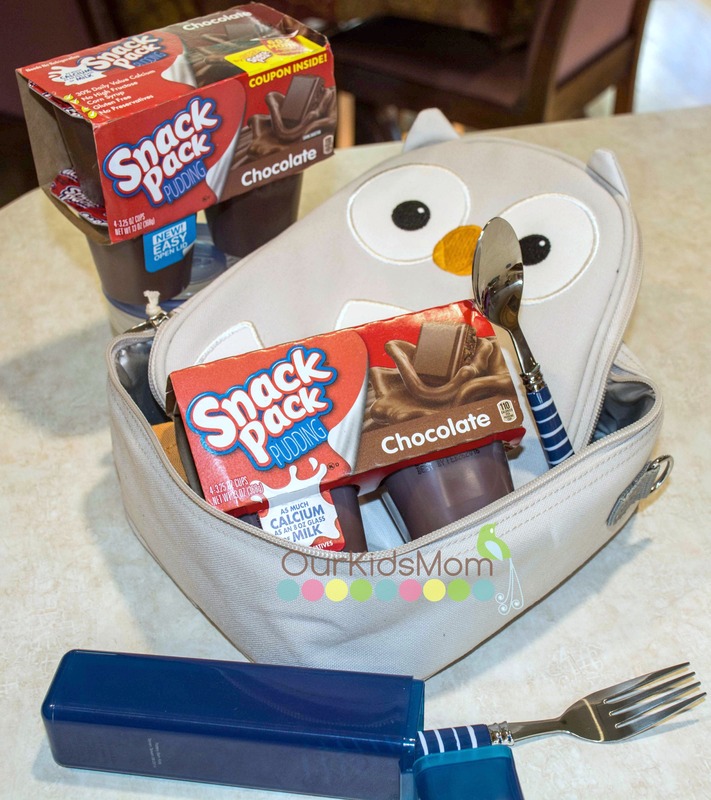 Upgrading their boring brown bag lunches or surprising them with an after school snack of Snack Pack® pudding always puts a smile on their faces. 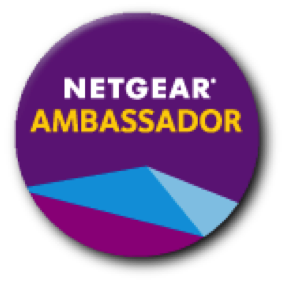 Now the kids can enjoy their favorite Snack Pack® flavor at school without worrying about getting help to open them. The newly redesigned lids makes the cups easier to open… no more slinging pudding across the room from pulling so hard! 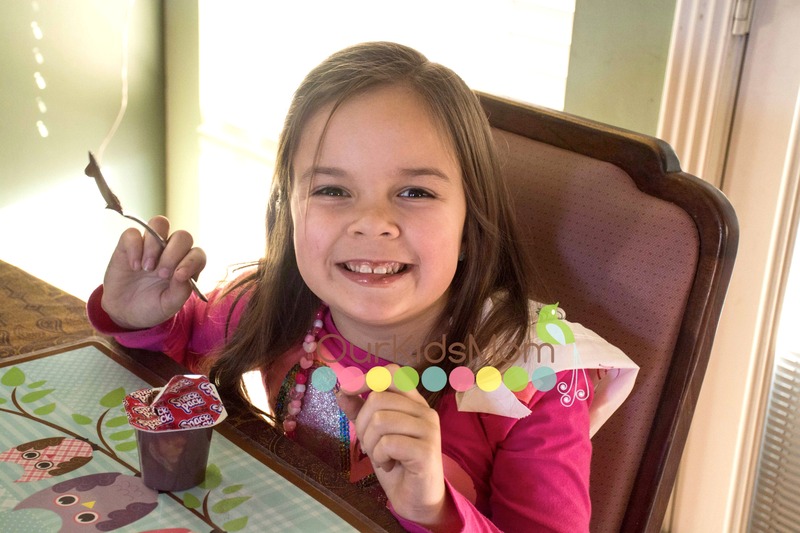 I don’t mind offering them Snack Pack on occasion because their variety of flavors contain no preservatives or high fructose corn syrup and are made with real nonfat milk… so I can pack in the fun without the guilt. 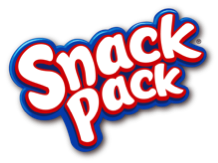 You can pick up your Snack Pack in the baking aisle and head to the Snack Pack site for more information. 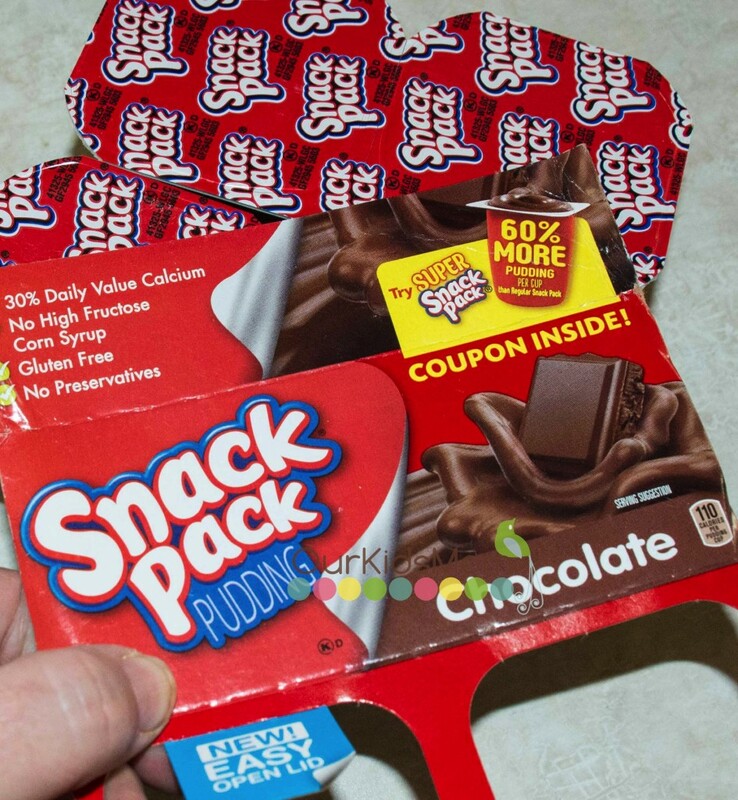 I used to buy pudding snack packs a lot when the kids were younger, I haven’t bought any in a while but my grandson would love them. I like that they made them easier to open. Our charter school offers very limited (and high priced) lunch options, so we pack our three kids’ lunches all but 2-3x a month. We need all of the suggestions we can get and they would love pudding!